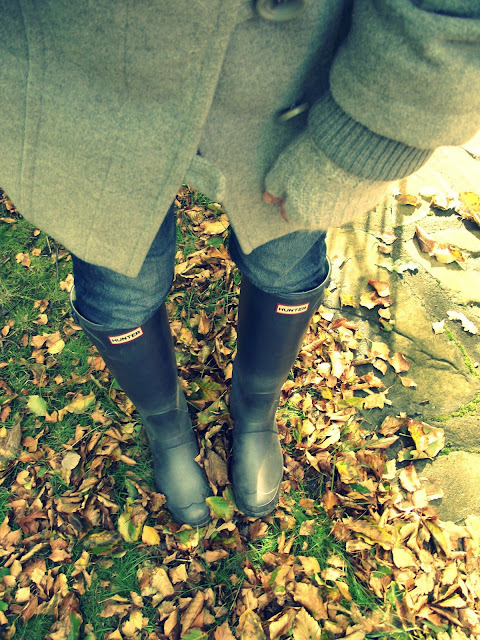 Ooo I miss autumn. Hey, things are sounding a bit rough. Email me if you need. 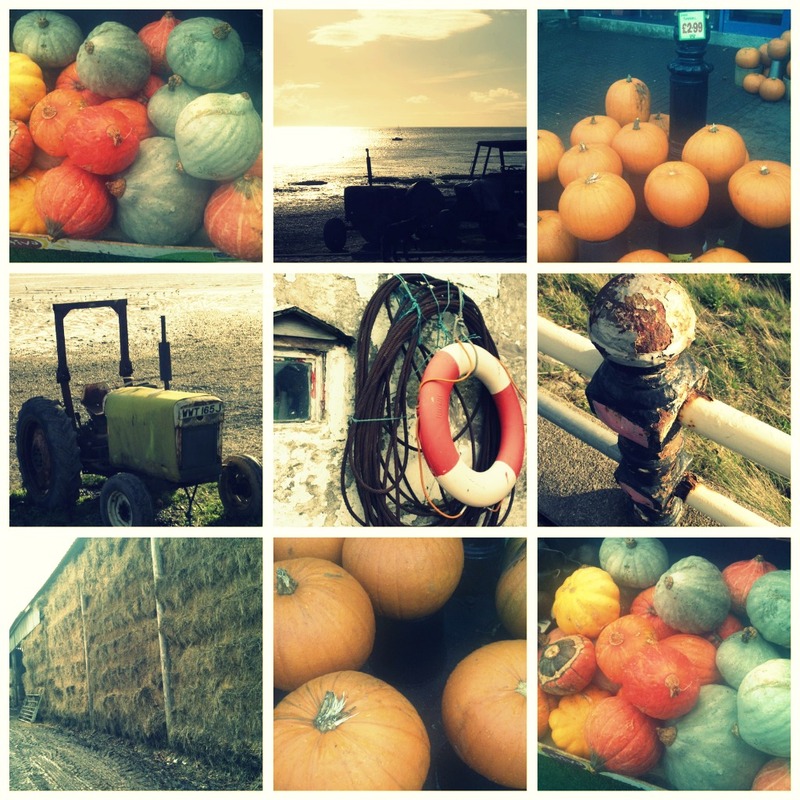 Most excellent autumnal pictures - all pumpkins dreamy and faded. What a wonderful autumn post! Oh these decisions are so hard to make. Good luck coming up with the right answer for your family. Sometimes time gives what we are looking for. Loving your boots. We need them these days too. Don't you sometimes wonder why life throws those curve balls? I hope all works out for you soon Melissa. I'm loving your autumn pics. The colours are gorgeous. I have my wellies on today too, with my dress, and it's meant to be spring here, but honestly, I don't think it has stopped raining for a month. My only advice would be to arrive home in Spring/Summer, as landing here June- mid August would possibly make you regret your return. I find those months a little daunting. lovely autumn colours! hope it all works out, it usually does. aww :( decisions that affect our kids are always the hardest. i hope everything works out soon! Oh, Melissa! Change can be so hard sometimes, especially when you've settled so beautifully overseas. But you will make it work, whatever happens and there will be a huge bonus pack of east coast sunshine reserved for you if you do move home. I don't really understand what is going on, but I do understand the worry of doing anything that may affect your kids negatively. I hope you were able to figure it out, but know that kids are resilient and the life lessons you've taught them on this adventure far outweigh any school they may miss.